i posted 2 new songs on myspace that i recorded with my cellist back in january. i'm also opening for zola jesus on april 10th! tell me what you think of the songs. Re: New Baer Mtn. songs up! here's a new recording by my band. our first consolidated 'release', even though its a bootleg. 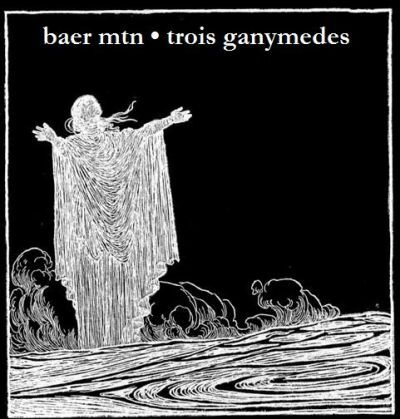 "trois ganymedes is 3 live recordings by my band baer mtn that were improperly mixed through a soundboard and saved to a field recorder. although the recordings are difficult to discern, they still sound rather interesting and listenable. use the above image for album art." i'd say we're on the shoegaze/indie-goth side of things, yes. my_eric_life. wrote: i'd say we're on the shoegaze/indie-goth side of things, yes. It did kind of remind me of early MBV, so this would be an accurate description.